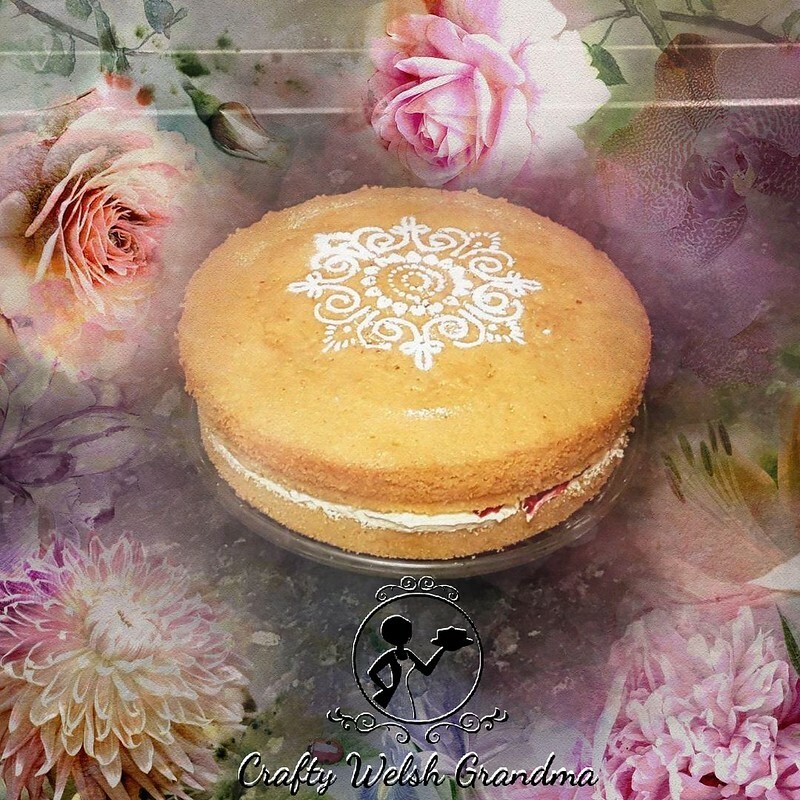 "The classic Victoria Sponge, also known as the Victoria Sandwich or Victorian Cake, was named after Queen Victoria, who was known to enjoy a slice of the sponge cake for afternoon tea. The sponge part evolved from the classic pound cake - equal quantities of butter, sugar, eggs and flour." I bake cakes for loads of friends and family members, but it's rare that I bake a cake "just because." The last "just because" cake I baked for the home was the one to celebrate my 100th edible blog entry. 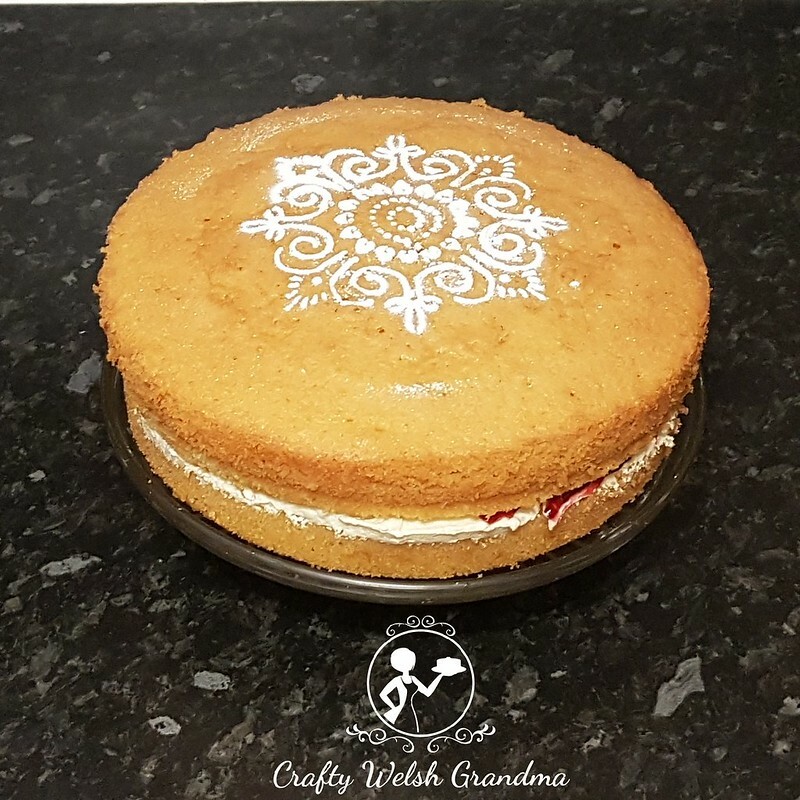 The full recipe and instructions for this classic, timeless and simple sponge cake, is available for you here. As well as the basic buttercream recipe and instructions. This particular cake is an 8" cake, I use 50% extra of the recipe and baked over two tins. It has a simple buttercream filling with raspberry jam. I did think about piping the filling in, so it would look nice and smart. But, you know what? Sometimes you just have to go with the classic look for the classic sponge! I just spread it on. I hope you enjoy baking your own classic sponge and, if you've used my recipe, let me know how it went for you. It's so simple, it's a task both you and the kids could enjoy!